Please let the WFAE Membership Department know if you have moved, changed your name, phone number, e-mail, or made other changes to your personal information. You can also update account preferences regarding mail, e-mail and other related concerns. Simply contact the WFAE Membership Department via email at membership@wfae.org or phone at 704-549-9323. WFAE occasionally conducts email giveaways of tickets and discounted offers or advance purchase benefits to cultural events around our region. All WFAE members are eligible to win tickets. If you are a winner, you will be asked to provide your contact information. We do require an e-mail address to process these requests. The Frequency delivers award winning journalism to your inbox daily or weeklyE-Scoop is WFAE’s monthly e-newsletter and program guide featuring upcoming events, news and information about your favorite Charlotte Region radio station. Sign up here to receive our newsletters. WFAE accepts the following methods of payment: credit cards (VISA, MasterCard, American Express and Discover), personal checks, business checks, money orders and publicly traded securities, or bank withdrawals. If you absolutely must pay your donation in cash, please contact the WFAE Membership Department by phone at 704-549-9323. WFAE has on-air fund drives. They are traditional in public broadcasting as the most cost effective way to inform listeners about how we are funded and reach new members. 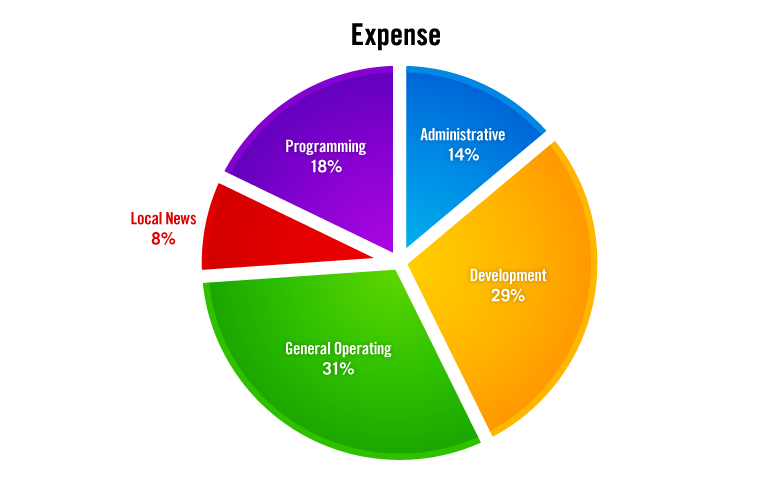 About 30 percent of our total income budget is derived from the on-air drives. WFAE, a non-profit, public radio station, licensed to the Charlotte region. Contributions to WFAE are tax-deductible to the extent allowed under Internal Revenue Code Section 501(c)(3). 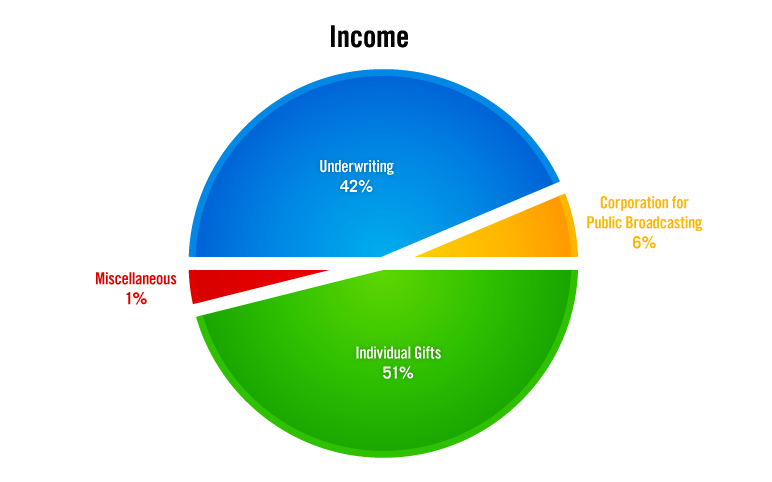 If you receive any premium(s) as a result of your gift, the amount of your contribution that is deductible, for federal income tax purposes, is limited to the amount by which your gift exceeds the fair market value of the premium(s) (i.e., the value of your premium(s) can reduce the amount of your tax deduction). Please check with your tax advisor. WFAE is pleased to accept contributions in memory of someone or as a gift membership for someone. Please contact the Membership Department at 704-549-9323 or membership@wfae.org. The honoree or his or her family will receive an appropriate acknowledgement. Please review the Matching Gifts section under the Support tab for more information. WFAE’s MemberCard is a benefit of the $120 level or higher and is sent by request only. Our MemberCard provides our members with discounts at over 70 Charlotte area restaurants and over 800 in North Carolina, as well as specials with over 1,300 online vendors. When you join or renew your membership to WFAE at the $120 level or higher, we'll send you a handy plastic card and directory. They may take 3 or 4 weeks to arrive. This is a member benefit and not a premium. For a current listing of discounts,click here, select a local benefit and select a region or city and click Find Now.